As some Army National Guard soldiers begin training under a new system that increases the number of days on the range, the chief of the National Guard Bureau predicts "some changes" if the greater demands are not sustainable over the next few years. 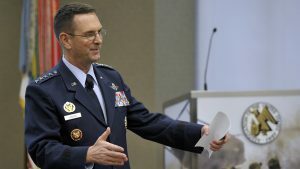 In remarks at a March 12 forum hosted by the Association of the U.S. Army's Institute of Land Warfare, Air Force Gen. Joseph L. Lengyel said the Sustainable Readiness Model put in place in fiscal 2017 as a means of reaching a higher level of readiness across all components makes higher training demands on reserve forces. It may not be sustainable for individual soldiers whose "civilian lives won't be able to tolerate it," he said. "I predict there will be some changes." 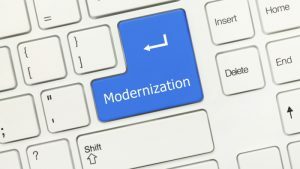 The Modernizing Government Technology Act (MGT) and other related initiatives are pushing agencies to move away from aging, legacy applications as well as costly, complex software projects. 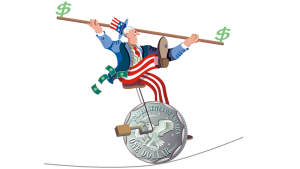 The goal is to have more secure, agile, and cost-effective IT infrastructures replace them.